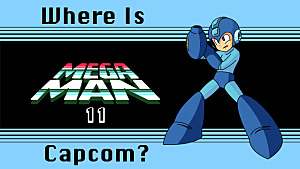 Could another true Mega Man be around the corner? 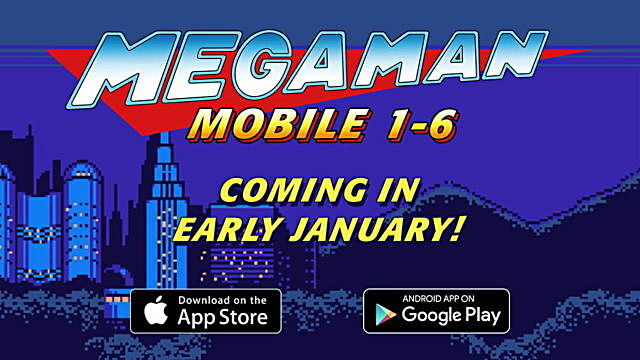 So, Mega Man has a new cartoon and a new version of the game for iOS. 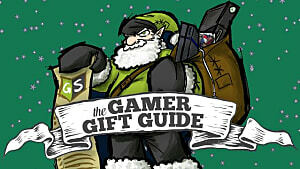 This just shows how much love there is for the game and that interest for it remains happily in the hearts of gamers. As such, people are talking about Mega Man again. 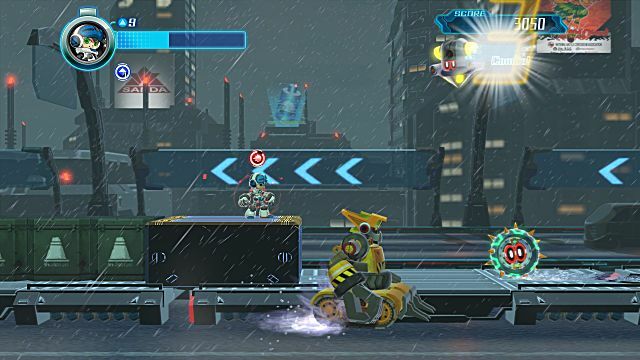 Is there still potential for a new Mega Man game? Let’s find out. With the original action platform game Mega Man, it followed the adventures of the robotic humanoid titular hero, trying to save the world from Dr. Wily and his destructive robots. Throughout the game, Mega man runs, jumps and shoots his way through stages to defeat a series of bosses called robot masters. 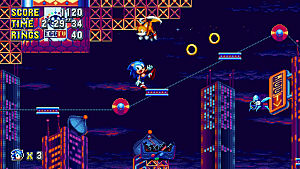 Defeat all the bosses and then finally defeat Dr. Wily himself. It has been over a year since the last Mega Man game was released, with the Legacy collection, which was simply a re-release of the original six games. But it’s been six long years since an actual full game has been released with Mega Man X. 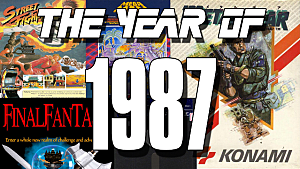 The game has been on virtually every console since 1987. There has been a great experience of Mega Man historically being released for portable devices, such as the Game Boy. 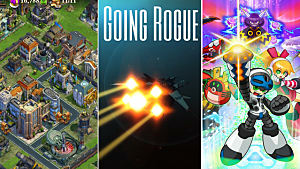 So, it is no surprise that the series is going to re-launch the first six games for iOS and Android. It is very exciting. The games have been optimized for mobile devices with adjustments to game speed and controls to ensure the best game play possible. Instead of a brand new game, in the manner of Super Mario Run, developer Capcom has listened and realized many people want to play the original games on mobile devices. The games will be released from January 2017 for iOS and Android, at $1.99 per game. The game Mighty Number 9 was funded on Kickstarter and reached its goal. 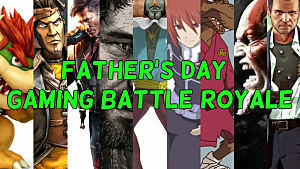 But the game was a disappointment, with the surface of a Mega Man successor, but frustratingly it was marred by missing visual effects, struggling frame rates and broken menu options. Overall, it was underwhelming and does not have the sense of what was fun about Mega Man and feels like a second rate impostor than a true successor. 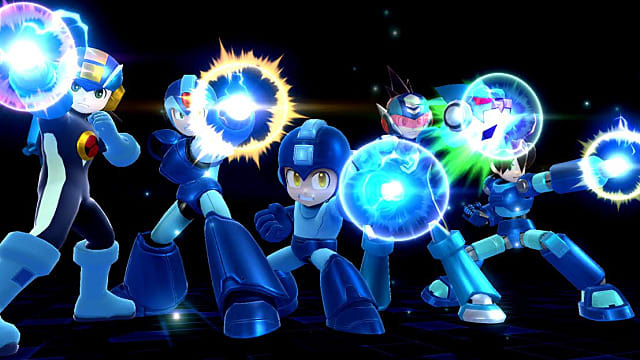 However, it has still sparked hope that fans of the Mega Man game get a true successor to the original and has certainly raised people’s interest in the series. As Mighty Number 9 has now been out for six months, surely it is time for the developers work out that people want a Mega Man game. And of course, they won’t want to miss out on a new game for the Nintendo Switch, will they? A new Mega Man cartoon is being released in 2017 and again proves that 2017 will be the year that momentum really swings in favour of the game. 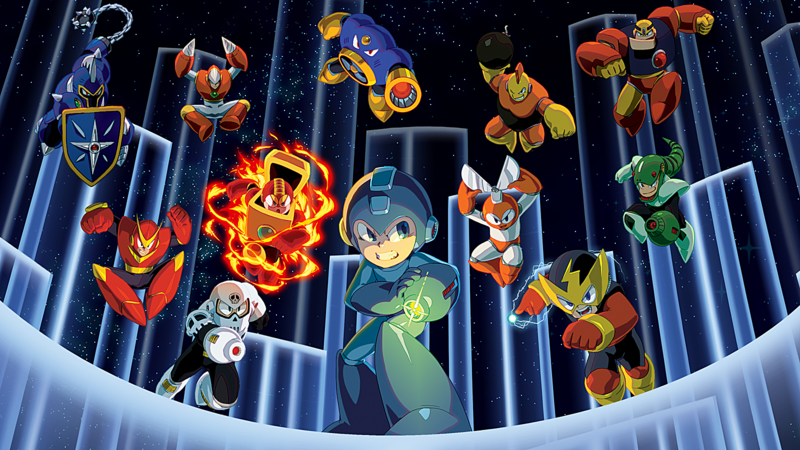 The series will showcase Mega Man and his struggle to maintain his superhero duties on top of his everyday life. 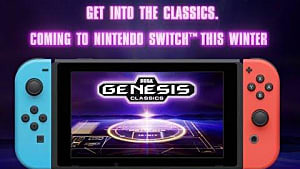 Familiar characters will be back, such as Rush, but also new characters too, one called Mega Mini. This means that there are new stories, new characters and new situations to add to the world of a new Mega Man video game. With new things to explore and also retaining the familiar, the game can maintain its original roots, but also provide something new and exciting to draw in new audiences. 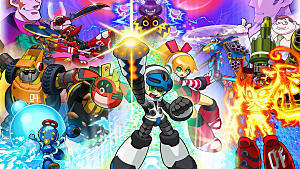 In essence, Mighty Number 9 was created because Capcom failed to release a new Mega Man game, but owing to its disappointment, the brand is beginning to fix what has gone wrong. A new cartoon and the re-release of the original games for iOS prove that the developers want to pull the game back into people’s consciousness and please those who love the game so much. Arguably, if the forward plans work as expected, a new Mega Man game cannot be too far in the future and we look forward to seeing this happen. 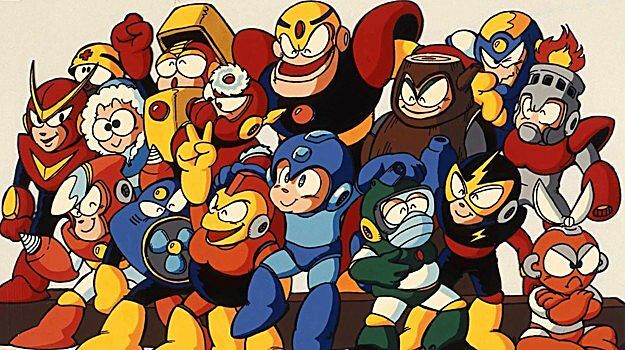 What do you think of the possibility of a new Mega Man game? After the Anti-Hype: Is Mighty No. 9 as Bad as Everyone Said? These 5 Video Game Franchises are Turning 30 This Year... Feeling Old Yet?